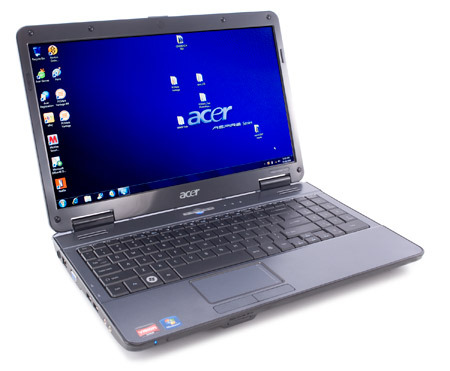 If you're looking for a cheap laptop for checking e-mail, surfing the Web, and running your basic home productivity apps, consider the Acer Aspire 5517-1643 ($449.98 list). 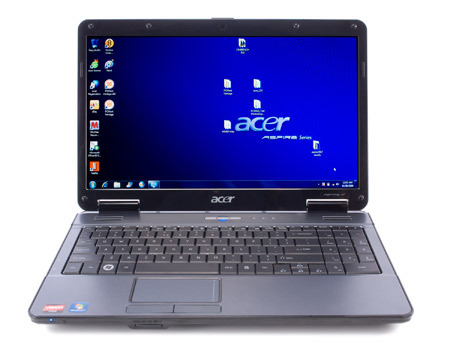 The Acer Aspire 5517-1643 is a cheap 15 inch notebook, and not surprisingly, it performs like one. Still, it's a good deal for cash-strapped students or anyone looking for a solidly built mainstream portable that'll handle the basics. 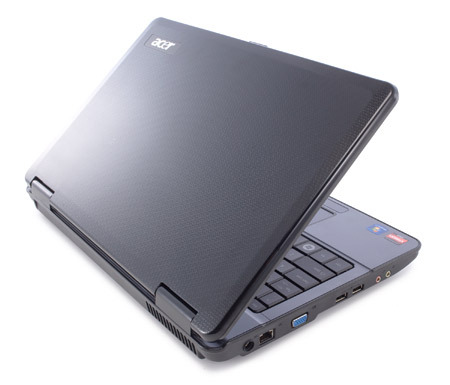 ATI Radeon HD 3200: Onboard (shared Memory) graphics chip (on RS780M chipset) based on the HD 2400 graphics core. It also features the UVD video engine to decode HD videos. 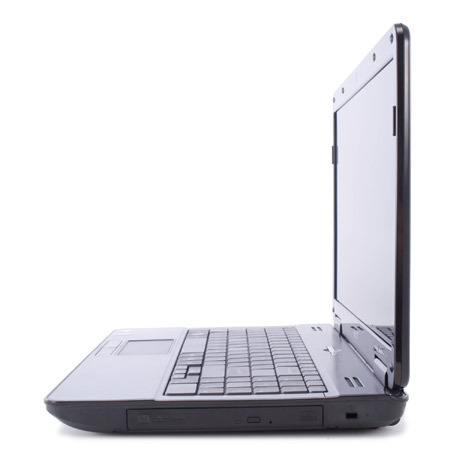 Beware: Under Windows XP the HD 3200 may have no 2D accelleration because of a driver problem. Only some 3D games with very low demands are playable with these cards. » Further information can be found in our Comparison of Mobile Graphics Cards and the corresponding Benchmark List. TK-42: Entry level dual-core processor with a relative slow performance.» Further information can be found in our Comparison of Mobile Processsors. 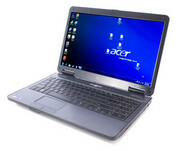 Acer: The company was founded under the name of Multitech in Taiwan in 1976 and renamed to Acer or Acer Group in 1987. 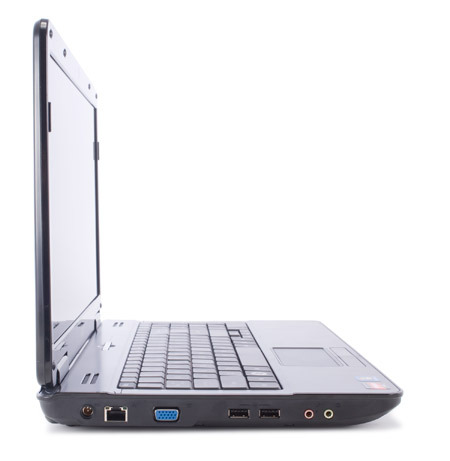 The product range includes, for example, laptops, tablets, smartphones, desktops, monitors and televisions. Gateway Inc. and Packard Bell also belong to the Group and sell their own laptops. While Acer still had the third largest global market share in the notebook segment in 2008, it ranked 6th in 2016 with a market share of 6% after they had continuously lost market shares. There are dozens of Acer laptop reviews per month, the ratings are average (as of 2016). 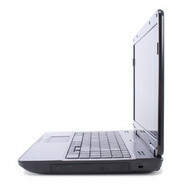 Gateway, which has an own laptop line-up, has also belonged to the Acer Group since 2007.